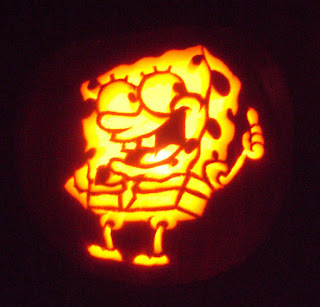 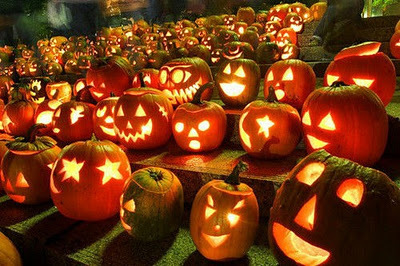 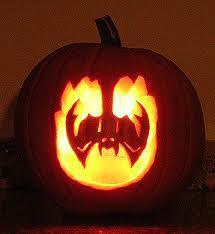 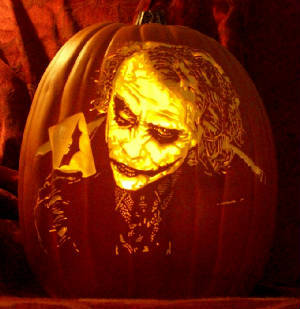 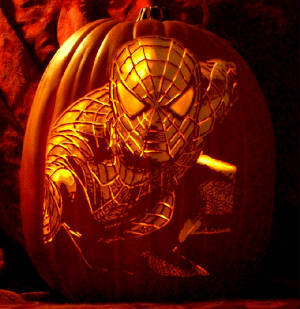 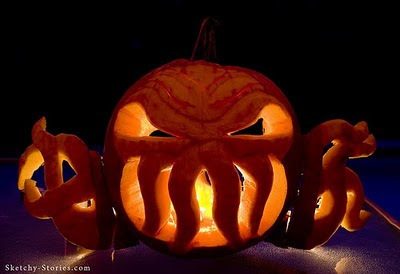 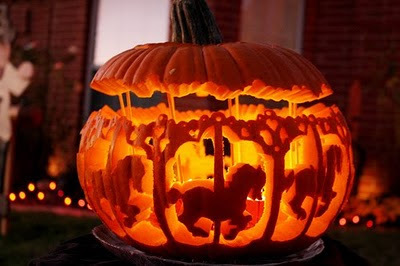 Some pumpkins are carved so that they stand on their own. 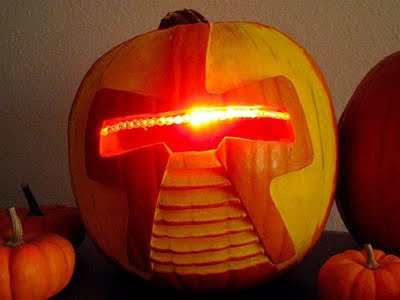 I highlighted those in my first pumpkin post. 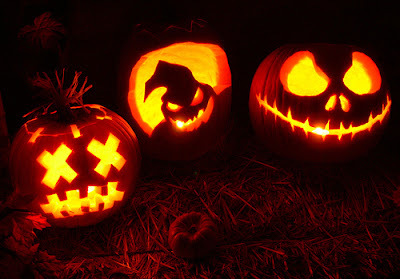 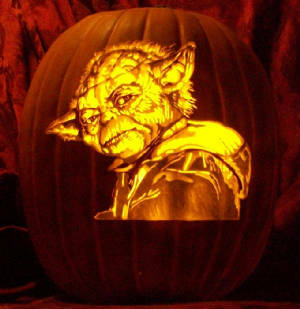 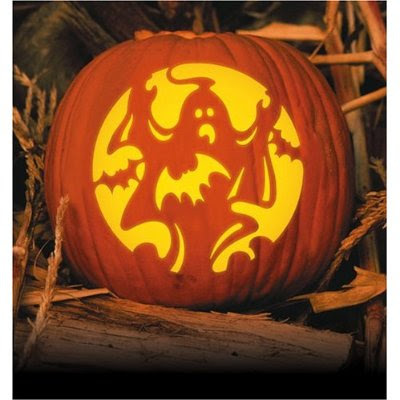 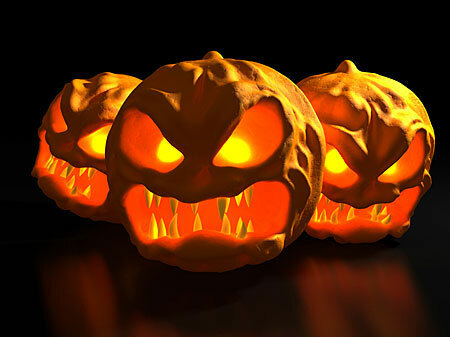 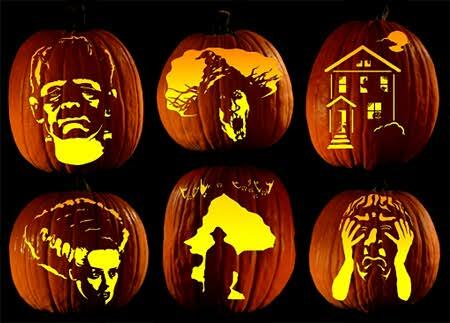 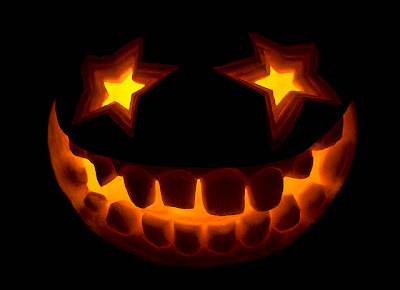 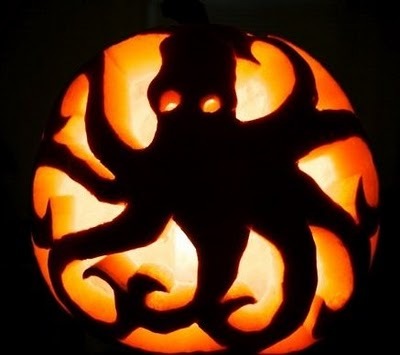 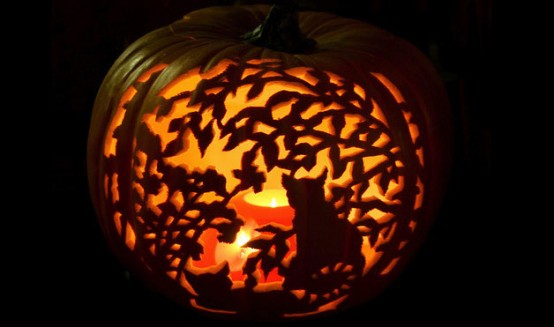 Usually, however, most people want to add candles or other lighting sources to their carvings to create that cool spooky effect we have all come to expect on Halloween. 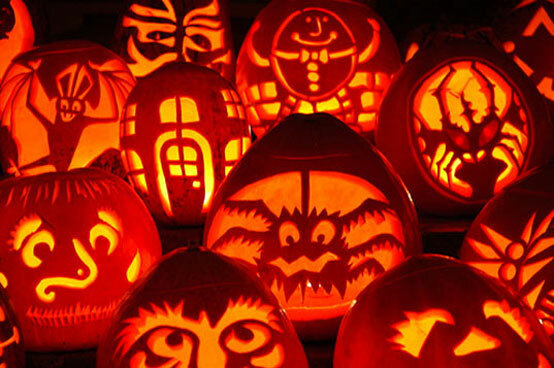 Unlike the old days when all you could rely on was your own imagination, you can buy commercial patterns that will allow you to create more sophisticated carvings.